Award-winning illustrator and former Brock student Jake Williams has released a children’s picture book entitled Really Remarkable Reptiles. The 23-year-old from Mudeford, who studied A Level Graphics and the Foundation Art and Design course at Brock, created the 96-page book after his talent was spotted by publishers. 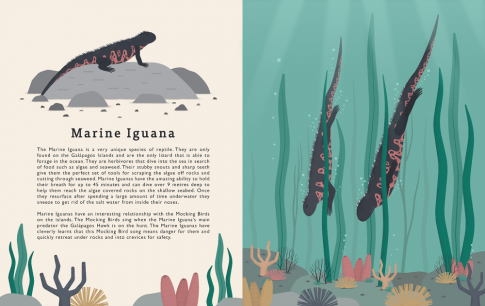 Following his degree in Illustrating at the University of Plymouth, the young artist attended the Business Design Centre’s design show for graduates in 2017, where he exhibited his work. As a result, Jake WON the event’s Young Designer of the Year award, with the book commission coming off the back of that success. He also scooped £1,500 prize money and free support in setting up his business. 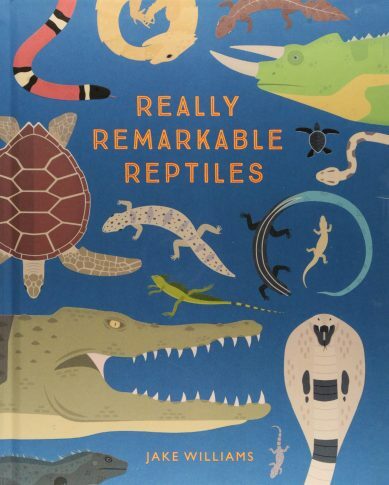 It took Jake around six months to design Really Remarkable Reptiles and produce accompanying text, despite admitting he wasn’t the best student of English at school. As well as books, Jake works on adverts and would like to work as an artistic director, possibly for a magazine. He also has ambitions to mentor up-and-coming artists as a part-time lecturer.